This is for my girls! 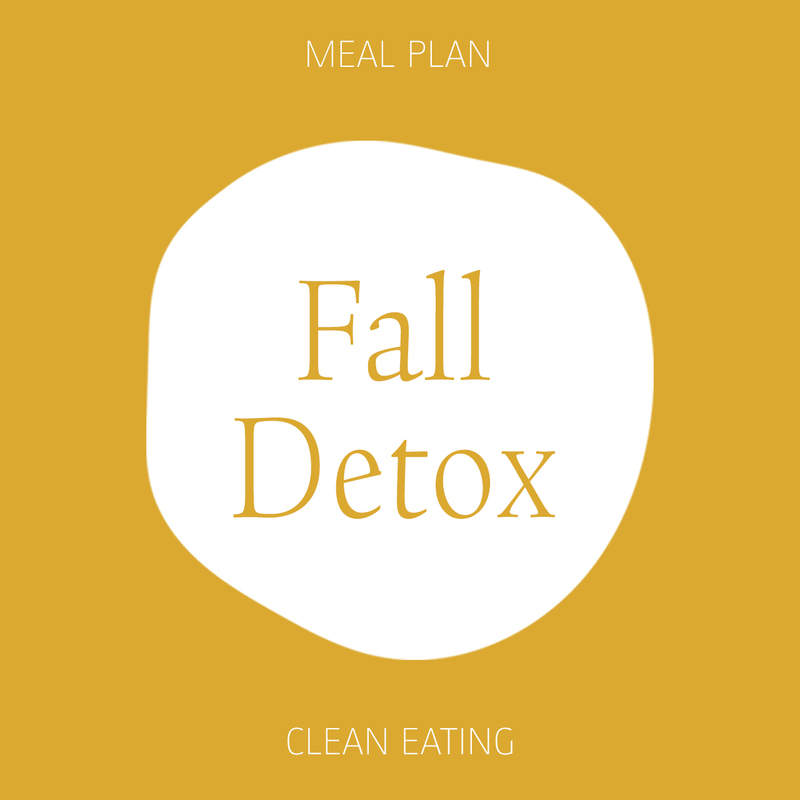 Are you thinking about detoxing because you had a big weekend? Are you berating yourself for eating too much food? Are you saying nasty things to your belly and your thighs? Why does what you look like, cause so much angst? This Wednesday, 30th July, I’ll be on a Body Image panel with model Kelly Bensimon and therapist Lisa Lieberman talking about the psychology behind body image and how to reframe our minds and habits towards greater kindness and love to ourselves. I know there are lots of you out there that would benefit from this and I’d really love you to join me. It starts at 7pm this Wed at 1285 6th Ave (cross at 51st). Tickets are $32 which includes wine after the event.